WHIRL’s revolutionary new platform is officially launched, bringing the benefits of blockchain technology and a radical twist on crowdfunding to the crypto space. While there are plenty of crowdfunding platforms in both the conventional and crypto worlds, WHIRL is dramatically different to all of them. 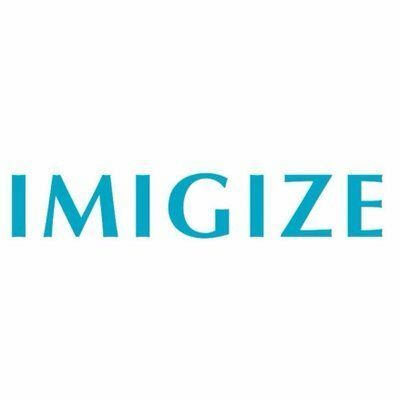 It is the first truly credible blockchain-powered consumer crowdfunding platform, with many years of research, 18 months of development, and a lengthy process of full legal vetting. WHIRL can be used to finance anything – from funding a set of drums to kick off your music career to preparing a round the world trip, or getting a pair of new shiny sneakers. The really exciting part of it is that every active campaign gets the funding it needs! 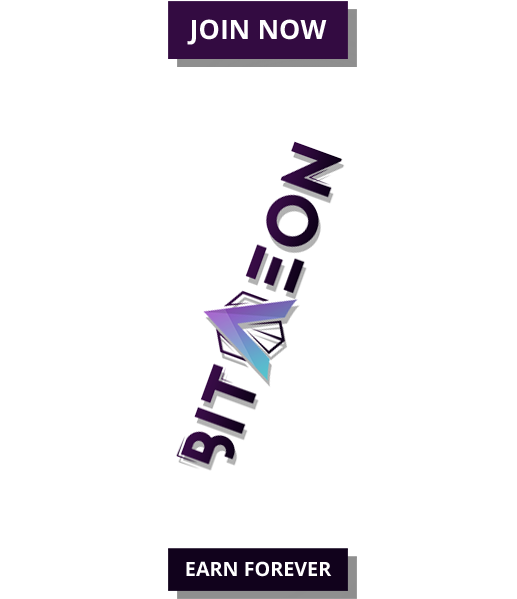 The platform does so by introducing a brand new fundraising system, combining the best practices of traditional crowdfunding with advancements of the blockchain technology. To begin with, WHIRL is the first socially-driven Pay-It-Forward Crowdfunding Platform that is focused on private goals and dreams, helping individuals to raise the money they need without having to owe anything, to anyone. 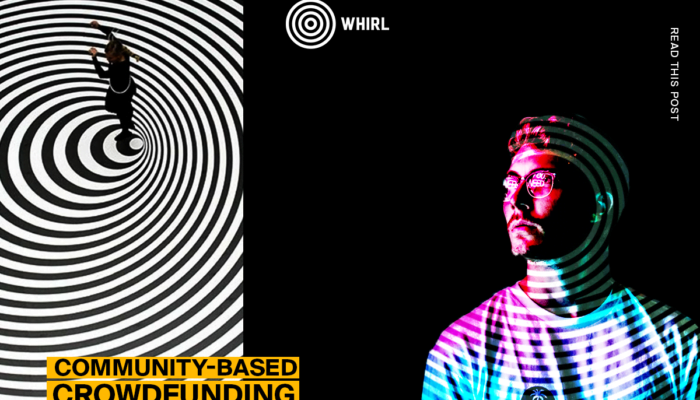 WHIRL enables people to fund each other dreams and creates a community of like-minded individuals using mutual self-support to launch a global generosity loop. Secondly, thanks to being decentralized, WHIRL allows a transparent and secure funding for participants and guarantees every project that comes to the front of the transparent queue of campaigns to be a success. It does so by limiting the number of active campaigns and focusing platform’s community only on a few projects at the same time. 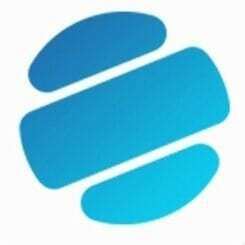 Last but not least, as a blockchain-hosted platform WHIRL is a global phenomenon that enables anyone to participate, regardless of their geographical location or banking status. It will also help nonprofit organizations by increasing their exposure and giving them access to an immediate new source of capital. WHIRL allows you to crowdfund any urgent needs or a life-long dream in a simple, stress-free way. No need to worry about building an incentives plan, creating a comprehensive launch strategy or having to ship rewards to your backers. Thanks to the unique Karma system your campaign supporters are automatically rewarded with points that, while being received for backing each project, will allow them to launch their own crowdfunding campaign. Create a campaign embodying your idea, project or need and watch it get funded! WHIRL launches with three live campaigns. The first is created to fund a performance art and music show by acclaimed artist and provocateur, Sandra Kowalskii. The second will back a personal expedition to conquer Mount Kilimanjaro. The third will fund a unique fantasy video game that enables players to wave their phone like a magic wand. You can shape the Future of Crowdfunding together with WHIRL by entering the Tokensale at https://tokensale.whirl.com (see the table below) or listing your own crowdfunding campaign and supporting the projects of others by visiting https://whirl.com. To learn more, visit www.whirl.com, create an account, look around and start making your own dreams real!